Check out Tobi's Ziva Ribbed Crop Top Being basic isn't always a bad thing, especially when it comes to the Ziva Ribbed Crop Top. 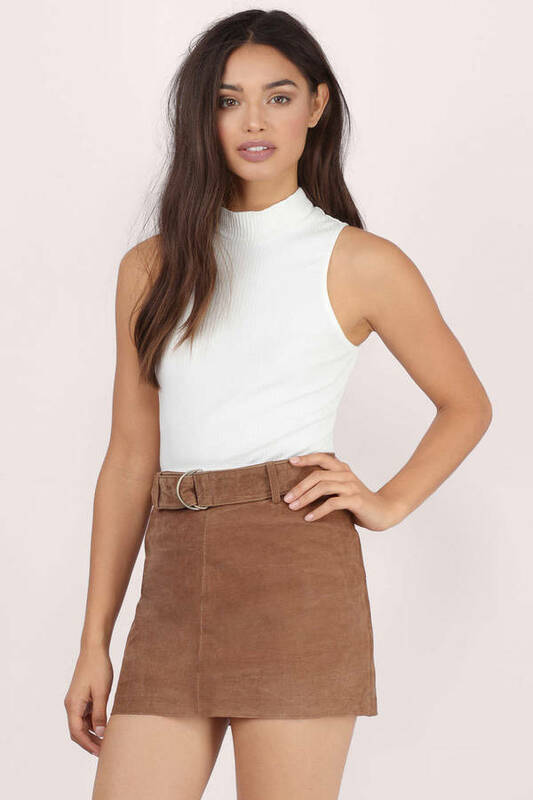 This classic rib-knit crop top features a cute mock-neck and will look great with anything from pencil skirts to high waisted jeans. Being basic isn't always a bad thing, especially when it comes to the Ziva Ribbed Crop Top. 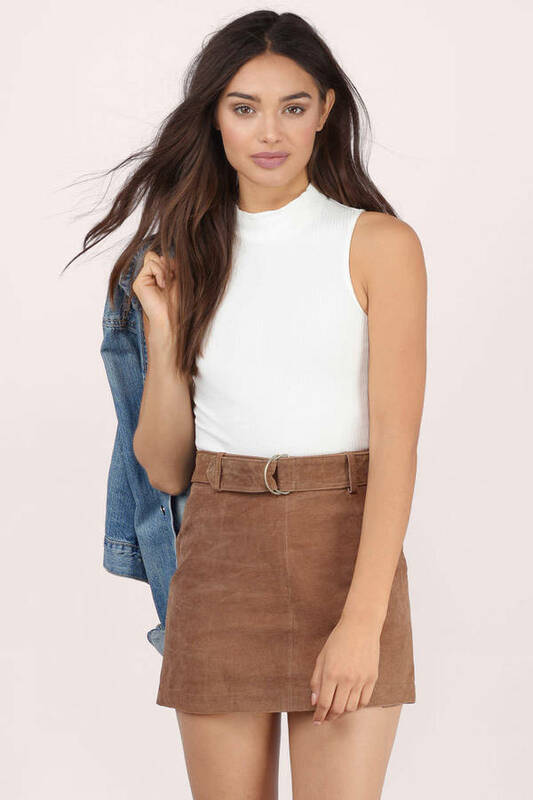 This classic rib-knit crop top features a cute mock-neck and will look great with anything from pencil skirts to high waisted jeans.